Cloudy. Low 38F. Winds light and variable..
Former Colorado College hockey captain and forward Colin Stuart, 33, announced his retirement from the pros on Friday via Instagram. 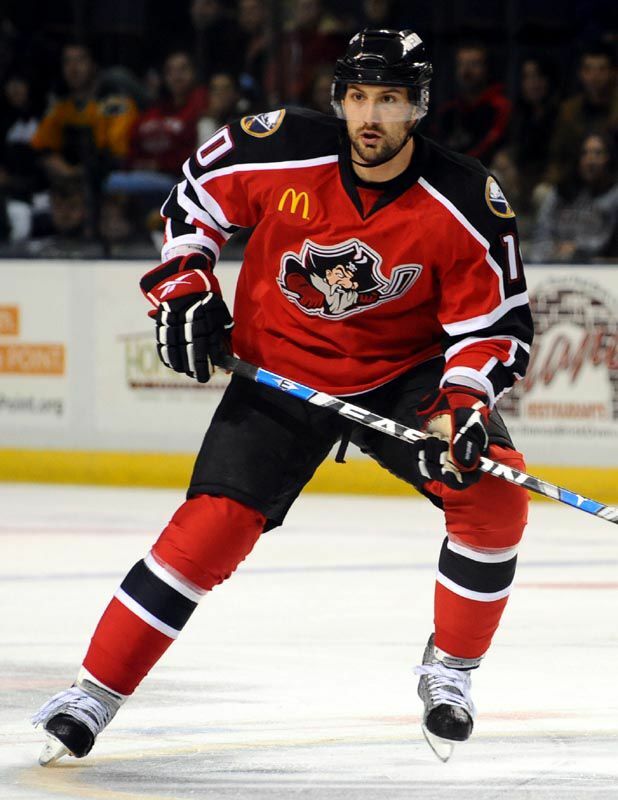 The former 2001 fifth-round NHL Draft pick of the Atlanta Thrashers (135th overall) played in 634 games in the American Hockey League (278 points, 140 goals) and 56 NHL games with Atlanta and Buffalo (13 points, eight goals) in a 11-year pro career that included 76 games in Europe. He is the middle brother of the three Stuarts who played for CC between defenseman Mike (retired) and current Winnipeg Jets assistant captain and blue-liner Mark Stuart. All three played in the NHL.